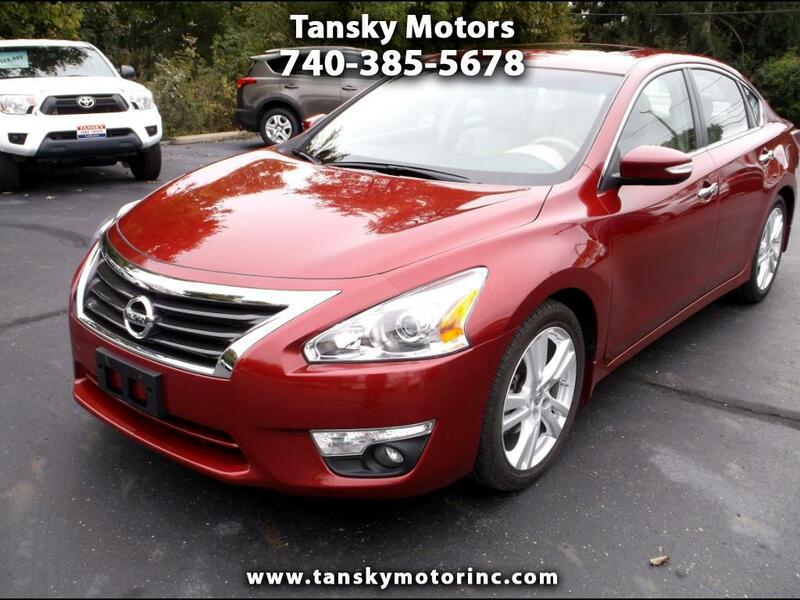 Super Clean Burgundy Nissan Altima with Power Sunroof and Leather Interior! !Serviced and Ready to Roll! !Clean Car Fax! !